Combines the benefits of a moisturiser with the protection of SPF 50+, broad spectrum sunscreen for everyday use on the face and neck. 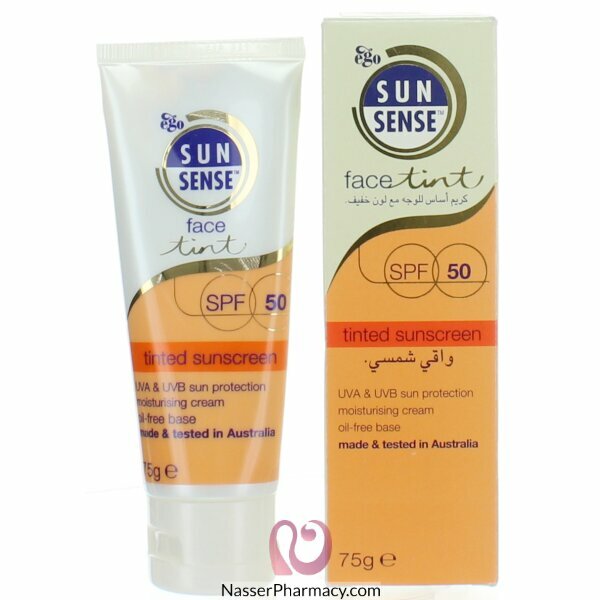 This light, soft lotion has an oil free base and has a sheer tint for an invisible matt finish. Ideal for combination and oily skin.